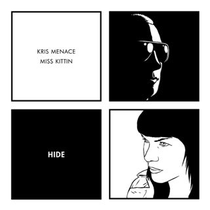 Kris Menace teams up with Miss Kittin to reveal 'Hide', the launch single taken from his debut vocal album called 'Features’. First time director Mathieu Bétard created the animated video for ‘Hide’, working with the award winning Parisian production house Quad / WizzProd. 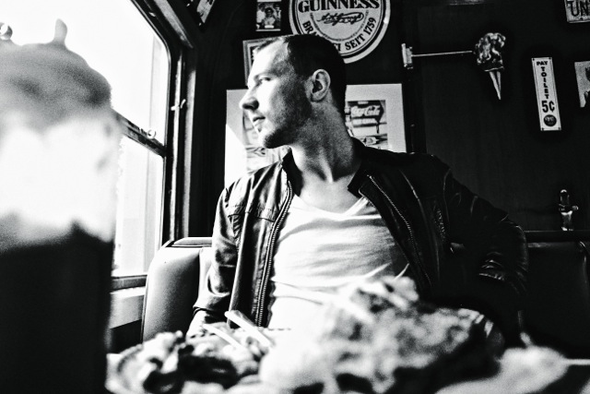 The remix package includes mixes from Nhar (Kompakt, Correspondant), Undo (Factor City), Maethelvin (Valerie), Alexander Maier (Mood Music, Buzzin Fly), Pwndtiac (Work It Baby) and a DJ Pierre Beatport exclusive mix. Kris’ new album, ‘Features’, includes 13 performances from Julian Hamilton (The Presets), Miss Kittin, house music legend Robert Owens, Daft Punk collaborator Romanthony, German soul singer Xavier Naidoo, Chelonis R Jones (known for his work with Royksopp and Booka Shade) and MTV award winner Simon Lord (singer for Justice's ‘We Are Your Friends’) to name a few. ‘Hide’ will be released on Compuphonic / Compu23 on December 3. 'Features' is out December 17.